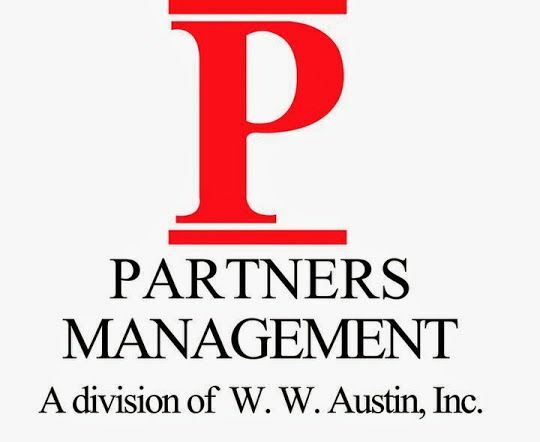 If you are in need of property managers, Atlanta's Partners Management can help. Since 1981, we have been handling all aspects of leasing and management of investment real estate. Throughout the process, we look to build long-term, productive relationships with all of our clients, including property owners and tenants. Whether you are looking for your next home to rent, or are looking for a new tenant for your current property, give us a call today. We believe that easy communication is one of the keys to our success. We want to make sure that all parties are informed and we have found that our proactive approach to interacting with both our clients and our tenants gives us a chance to discover if there are any problems and to get them handled immediately. This adds to the peace of mind of all parties involved. When it comes to selecting tenants, we provide an extensive screening. This includes running checks on employment, credit, and overall background. These resources are used to ensure that the everything is in order prior to signing a contract. In between tenants, we offer continuity of service to save you the cost of starting over from the beginning. This makes all of the transitions smooth and easy. Partners Management is an Equal Housing Opportunity Management Company.